Trent Law Firm, located in DuPage County, provides representation in many areas. Our primary focus is on divorce and family law; employment discrimination; and criminal defense. 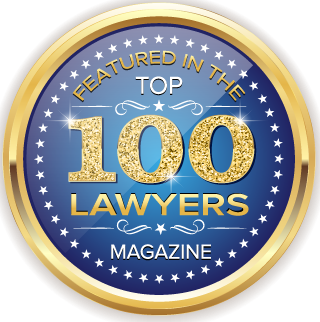 We litigate in all areas related to these practice areas and devote our knowledge and skill toward resolutions which are most favorable to our clients. Trent Law Firm, P.C. 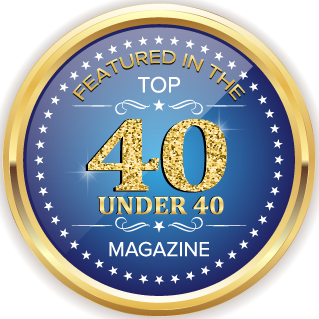 has represented a diverse clientele throughout Chicagoland. Our clients have included employers and employees, real estate developers, corporations and small businesses, estates, and injury victims. For a skilled and experienced attorney, contact us. The attorneys at our firm have approximately over 75 years of combined experience. 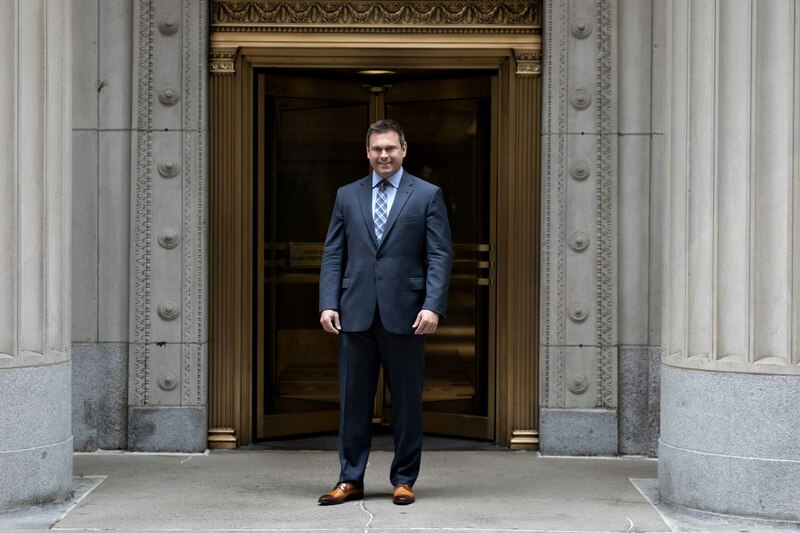 We leverage our experience and understanding of the law to maximum the results for our clients in cases involving divorce and family law, criminal defense, personal injury, employment discrimination, and probate. We are recognized as skilled litigators and admitted to practice before Illinois and Federal Courts. Unfortunately, many families are forced to deal with divorce and family law issues. Trent Law Firm has helped clients through the difficult process of divorce. We focus on fully understanding our client’s needs and making sure they make educated and informed decisions. 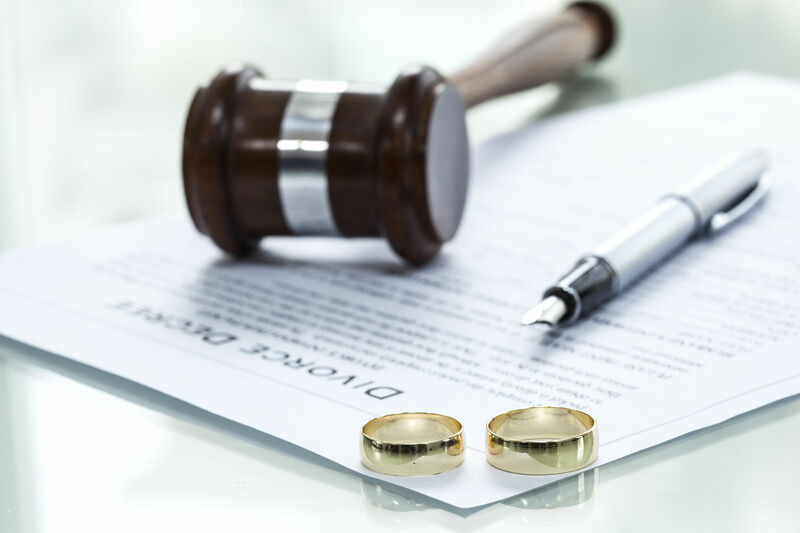 In addition to divorce, we have vast experience in all areas of family law such as maintenance and child support, child custody, issues involving vacations, property division, and post-divorce modifications. Facing criminal charges can be a daunting experience. Therefore, it is essential to fully understand the charges being brought against you and all available options. 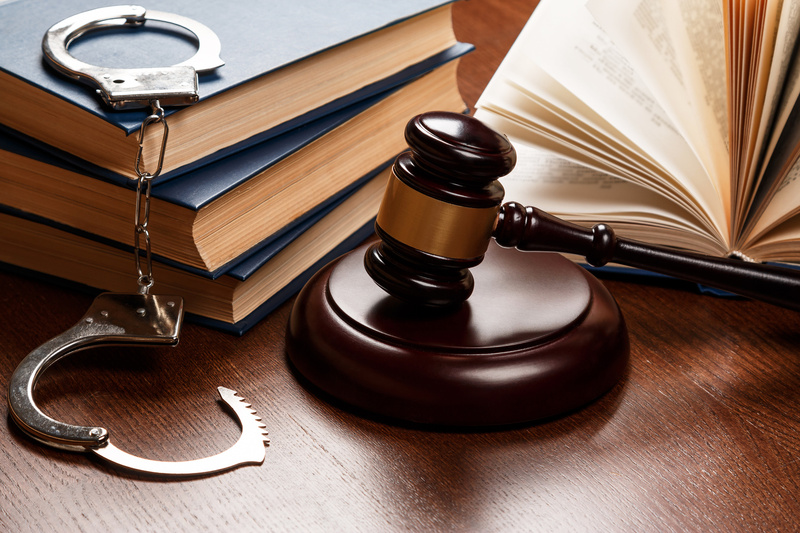 Trent Law Firm has the experience to investigate and defend misdemeanor and felony offenses including DUI, drug charges, traffic offenses, theft, shoplifting, as well as other criminal offenses. 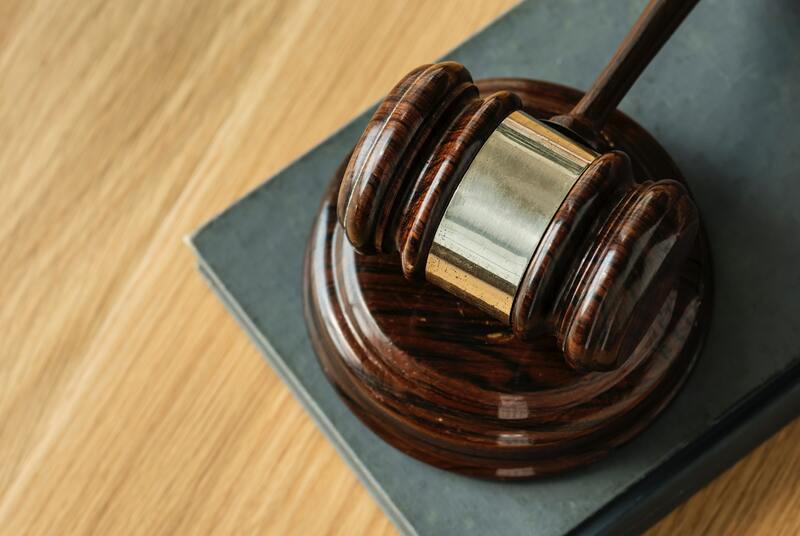 We are committed to helping individuals clear their criminal records through the process of expungement or sealing and minimize the negative impact that a criminal record can have on a person’s employment, educational, and housing opportunities. At Trent Law Firm, we understand the importance of family. We also recognize the difficulties that many parents endure during the legal process in cases involving children. That is why we are committed to advocating for the best interests of children throughout any family law-related matter. For assistance with your case, contact our attorneys at 630-682-3100. We will guide you by answering your questions, explain the process relevant to your case, and advise how best to proceed. Our firm is located in Carol Stream, Illinois, and we work with clients throughout the Chicagoland area, including, DuPage, Kane, Cook and Will Counties.